The main ingredients: fresh strawberries, egg whites, golden syrup, rosehip oil, coconut oil, rapeseed oil and cocoa butter. 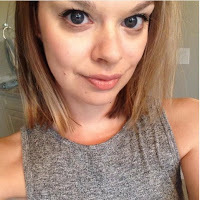 Why I like it: I'm not the type to use a shaving cream, normally I will use my conditioner and it does the job just fine. However, when I heard about LUSH's D'fluff shaving soap I was keen to try it. One of my favourite things about LUSH products is that you know exactly what goes into it...it's not full of confusing chemicals. The soap itself smells amazing and the consistency reminds me of strawberry angel delight, although LUSH says it was based on strawberry fluff spread (I had to Google what that is). LUSH recommend applying the soap to your legs and letting it soak in for 3-5 minutes. When I do this I get a super close shave and my legs always feel extremely soft after being dried. I had dry skin on my legs and since I started using this soap, it has cleared up a lot. D'Fluff has a longer shelf life compared to some of the other products from LUSH but I would probably get rid of it after a month of using because of the fresh ingredients. I've seen a few people say there's dried up after a month of it being opened. Overall I really recommend this product, especially if you have dry or sensitive skin. 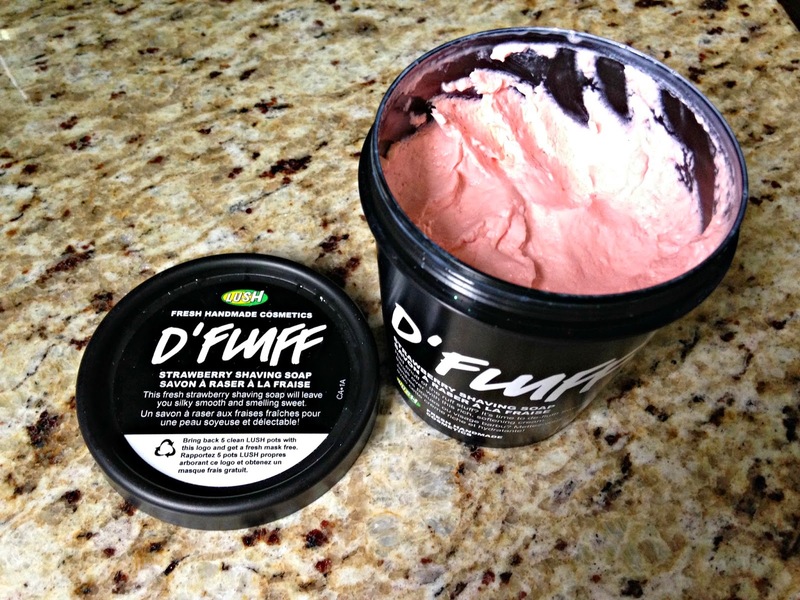 Have you used D'Fluff or any other shaving products from LUSH?